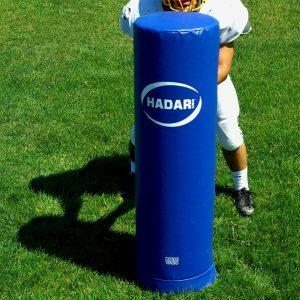 Reduce live hits in practice and keep your players strong by letting the Hadar Tackle Ring take the place of live tackling and pursuit drills. 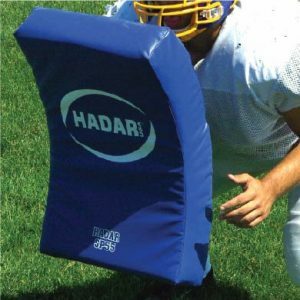 Includes a football harness for strip drills. This allows coaches to teach players to know when to go for the tackle versus also stripping the ball by the random nature of tackling a ring. 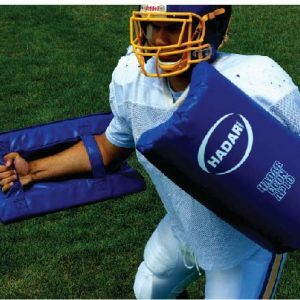 Easy carry handles mean not only are they easy to carry around the field and not drag, but they can also be picked up and used as an impromptu shield. 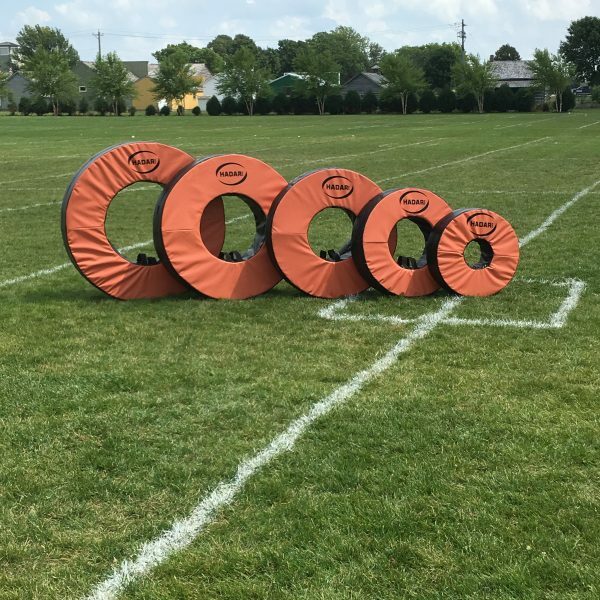 Coaches can even hang them up to use as targets. Now offering free shipping on select items.